If you are looking forward to the launch of the world first true smart watch you will be pleased to know its creators have now released a quick demonstration video revealing a few more of the watches features and functions. The has been designed to connect to iPhone, Android and all possible future smartphones allowing you to touch, drag, swipe or pinch its touchscreen to navigate and use the applications. It can also be used as a powerful speakerphone, leaving the hands free for more important or amusing tasks. Watch the video after the jump to see it in more detail. The i’m watch will be powered by a a Freescale IMX233 application processor and equipped with a 1.54 inch TFT touchscreen display with a resolution of 200 x 200 pixels and fitted with 4GB of built in storage, 64MB of RAM. Its internal battery 450mAh Li-Po battery will provide about three hours on speakerphone use or up two days in standby. 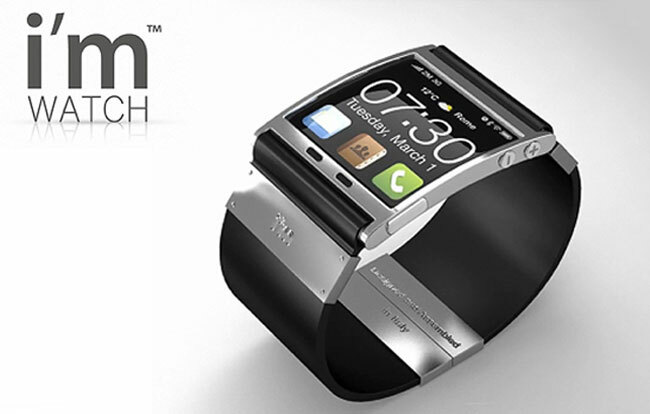 The new i’m Watch is currently available to preorder for €300 and shipping will commence on the 30th January 2012.